Chrissy Teigen has been very open with the media about her struggles to conceive — and about the IVF treatments that led to her daughter Luna. 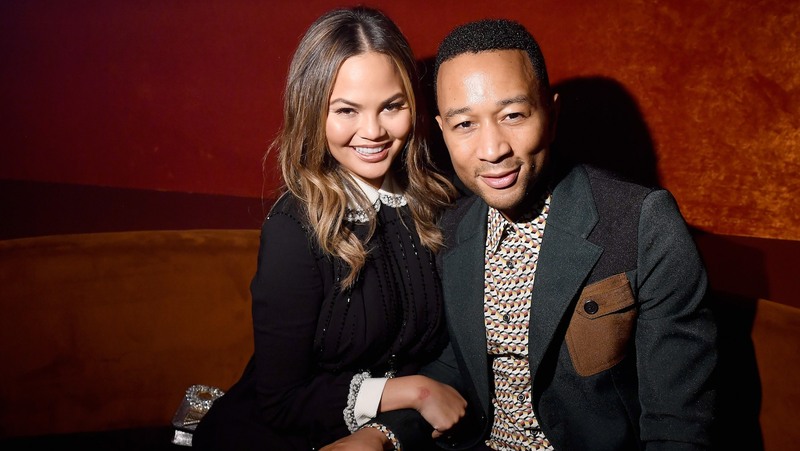 Now she and her husband, singer John Legend, are on the verge of trying for Baby No. 2 — with another frozen embryo. She added, “The first little girl didn’t work, and then the second is Luna.” Luna is now 17 months old. Teigen has been just as candid about her struggles with postpartum depression as she has about IVF. She wrote an essay for Glamour in April about her battle with the disorder — and about the help she received in the form of medication and therapy. We’re grateful for celebs like Teigen, who never hesitates to use her voice to advocate for women’s right — yep, not privilege, right — to access the health care and medical support they need. And we love her for telling us about her nighttime sandwich obsession too. Because, relatable.